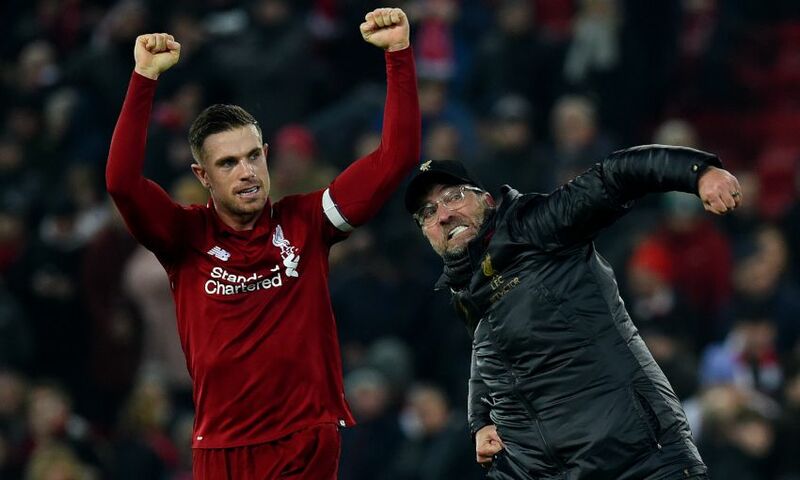 Jordan Henderson insisted Liverpool have to improve on their performance against Crystal Palace but took solace from three important points in the Premier League title race. 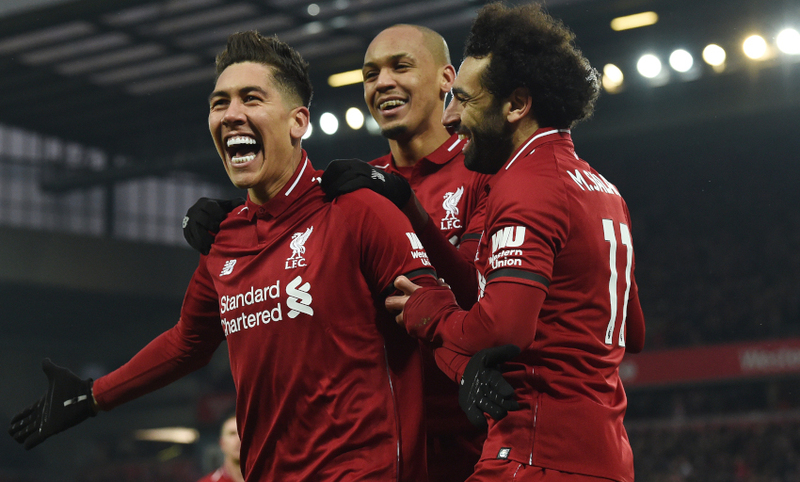 The Reds emerged victorious from a frantic, topsy-turvy clash at Anfield on Saturday by a 4-3 scoreline – having trailed 1-0, been pegged back at 2-2 and conceded in the 95th minute. On the day, the win was ultimately the highest priority but Henderson cut through the relief post-match to warn that his side must take lessons from how the game played out. “It is [a huge win]. Every game is massive. It’s an important three points again,” the captain told Liverpoolfc.com. “It was a tough game and not what we would want in terms of performance – we can be much better in controlling [the match]. “We’ll analyse the game to see what we didn’t do as well. But, overall, we’ve got to be delighted again with the result. Mohamed Salah kick-started a remarkable second half with a close-range finish to equalise Andros Townsend’s opener for the Eagles. The No.11 also pounced on a Julian Speroni error to notch Liverpool’s third – a goal that brought up his half-century in the Premier League on his 72nd appearance. The Egyptian’s fellow forwards, Roberto Firmino and Sadio Mane, were on the scoresheet too on a day when the Reds’ firepower, rather than defensive resilience, proved the difference. “He causes defenders nightmares all game. Again, he was brilliant,” said Henderson of Salah. “There are still positives to come out of it but still a lot to improve. But it’s the Premier League, it’s tough and you need to grind results out – that’s what we did. “We wanted to start quickly in the second half, which we did, and still be patient with the ball and try to keep them moving. “It was a great start for us but we’re disappointed, definitely, with the set-piece that they scored to get back level. Jürgen Klopp’s side are not in action again until Leicester City visit Anfield on January 30. And with Trent Alexander-Arnold and Georginio Wijnaldum the latest to pick up knocks, and Fabinho limping off late on against Palace, the skipper expects the break to be beneficial. “We have a few knocks and injuries in the squad, so it gives them a chance to try to recover and get fit again. We’re going to need everybody over the next few months,” he added.